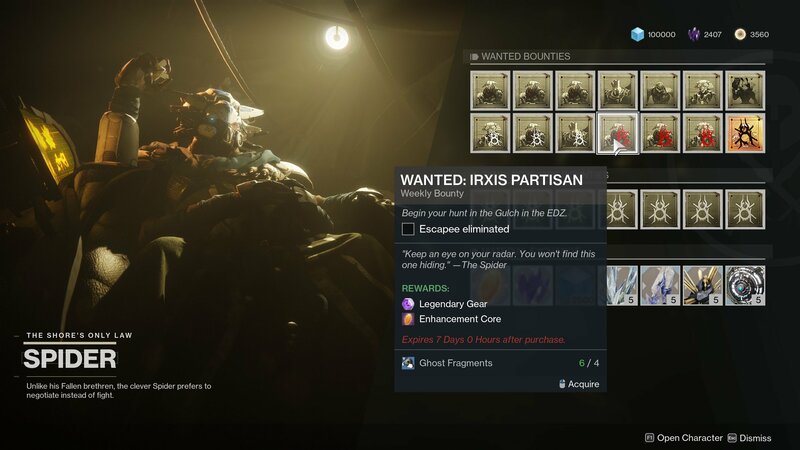 Irxis Partisan is the latest Wanted Bounty from Spider in Destiny 2 and as always, Spider’s bounties always come with the real prize, if you succeed to complete them. This week, Spider asks the Guardians to complete the bounty Wanted: Irxis Partisan. The bounty of the Fallen Captain named Irxis Partisan will reward you with a legendary gear and an Enhancement Core. 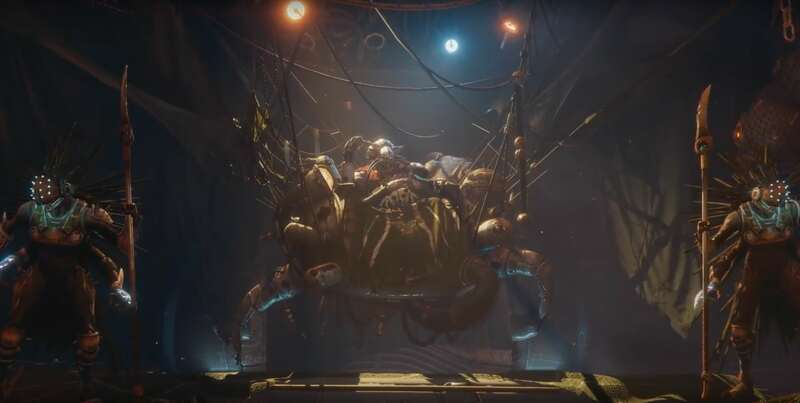 Though it’s not as simple as you thought, but, in this article, I will guide you on how to complete Spider’s Bounty Wanted: Irxis Partisan. Let’s start! The first thing you need to do is unlock the bounty of course. 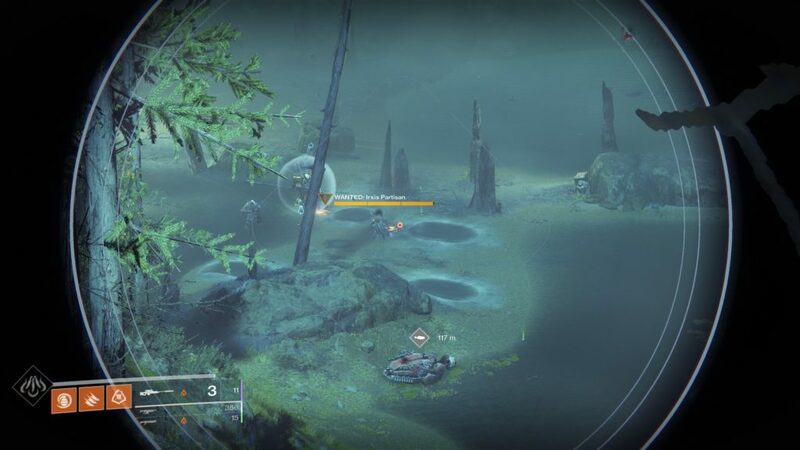 Visit the Spider at the Tangled Shore, from there, you can purchase any assignments from the Spider using Ghost Fragments, including Wanted: Irxis Partisan. 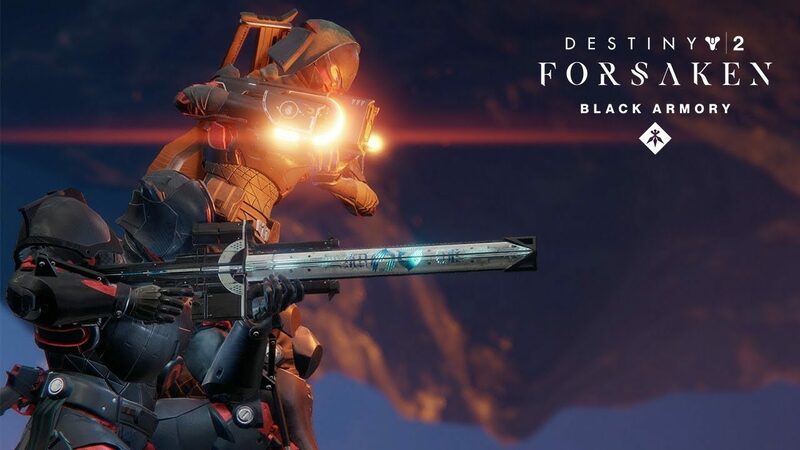 Now that the bounty is in your inventory, set a course and travel to the Gulch through EDZ. 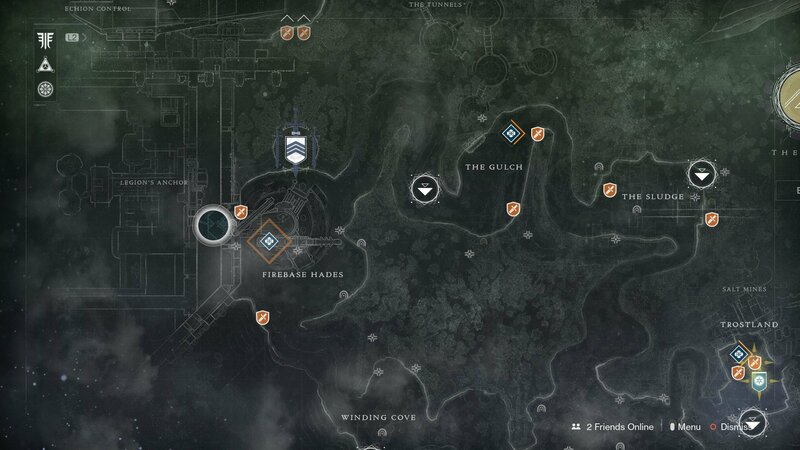 This is a relatively small area, which located near Firebase Hades and the Sludge, so it will be easy for you to see most of it from a few locations. 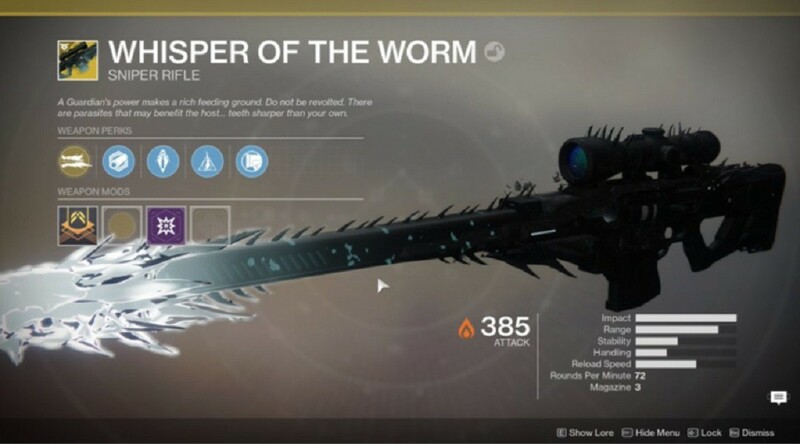 Don’t forget to bring along the Whisper of the Worm, as it will provide you with a great magnification for spotting the target and also you can damage Irxis Partisan from a great distance and ensuring this high-value target isn’t defeated before you can deal damage. Yes, you need to pay attention to the bottom left corner of your screen, because this is where a high-value target message will pop up once Irxis Partisan is on the field. 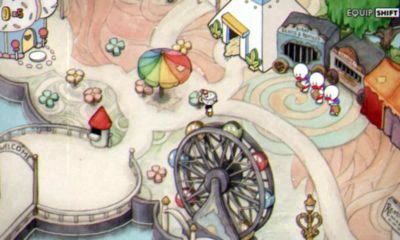 He could pop up just about anywhere in the zone, try to climb up to a spot where you can look down over the area as well. Keep in mind that you will be unable to complete and claim this Wanted Bounty if another player has defeated Irxis Partisan first. 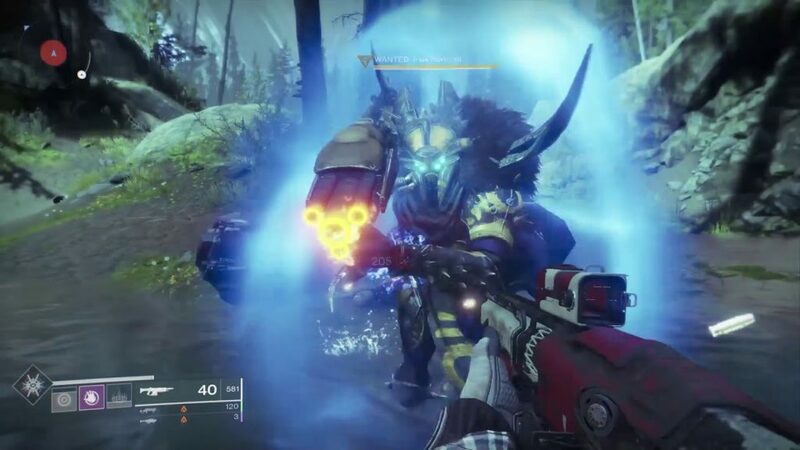 Once you have succeeded to defeat Irxis Partisan, return to the Spider and claim your rewards.